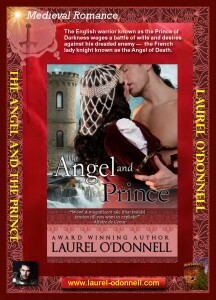 Here is the front and back of our first romance trading card for The Angel and the Prince. 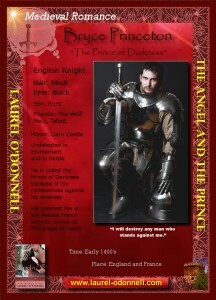 This one features the dark English knight Bryce Princeton. 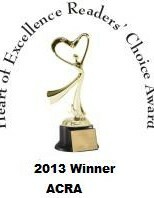 Here is the front and back of our second romance trading card for The Angel and the Prince. 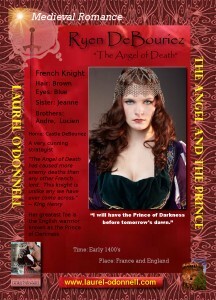 This one features the beautiful and deadly French knight Ryen DeBouriez.